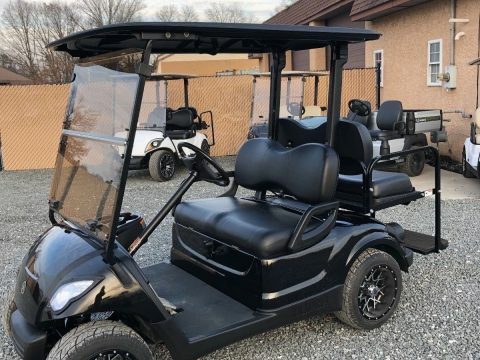 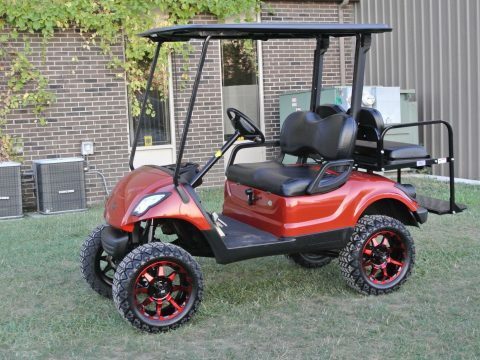 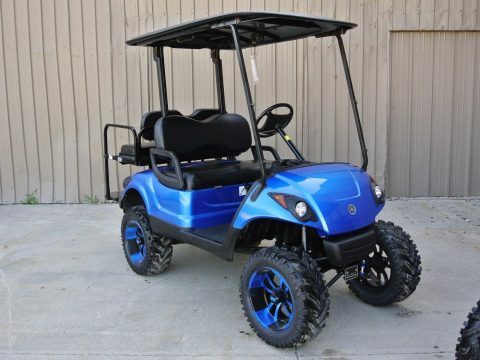 2010 Yamaha gas golf cart Custom new Paint,wheels,seats Leds, Tinted windsheild! 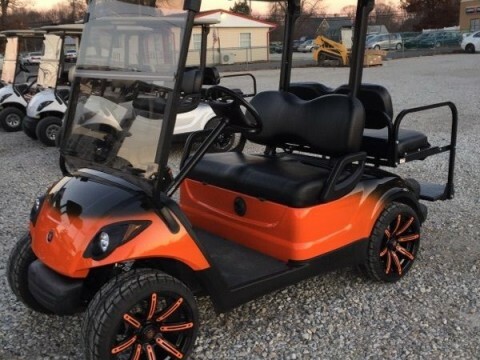 2010 Yamaha Drive gas golf cart Custom Paint Wheels Seats Lights etc! 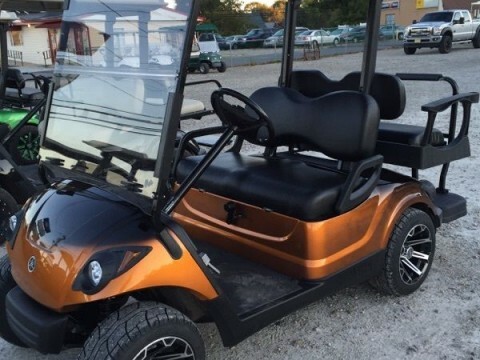 2009 Yamaha 48v Electric golf cart Custom two tone Paint, Wheels etc! 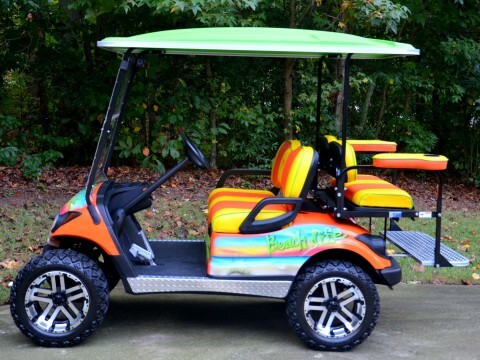 We love golf carts! 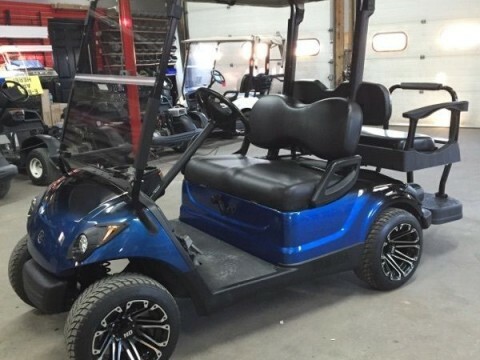 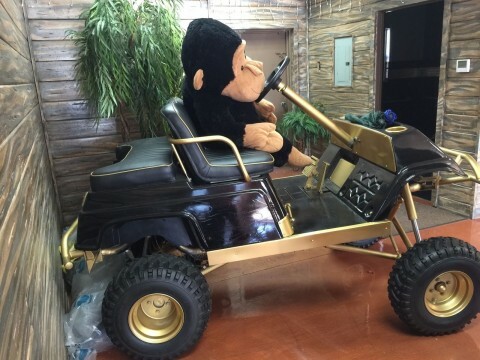 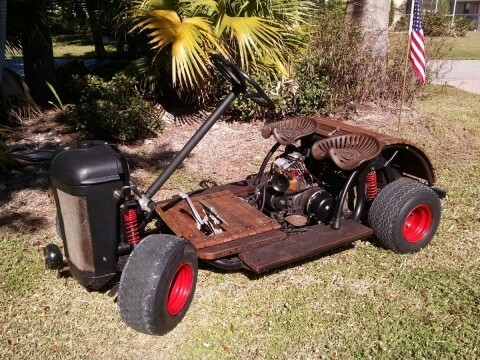 We curate the most interesting golf carts for sale almost every day.